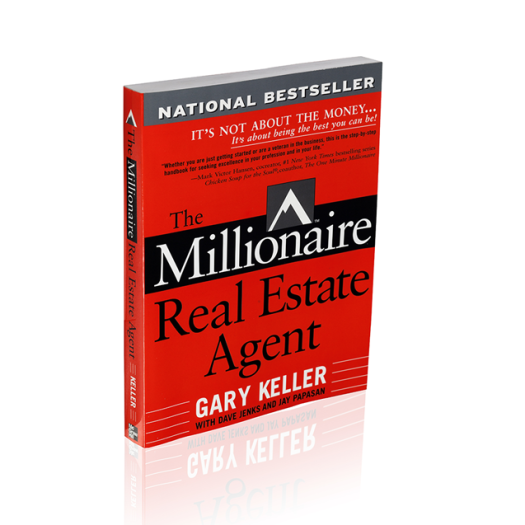 When Gary Keller wrote The Millionaire Real Estate Agent, it revolutionized the real estate industry. Today his systems and models continue to serve as the foundation for Keller Williams associates’ businesses. Family Reunion attendees got an MREA refresher this afternoon in a session entitled, “The Timeless Truths of the MREA” with Carl Battiste. Presentation is all about your ability to take a leadership position with the buyer or seller. The scripts and the dialog are imperative to accomplish that. Battiste invited a few volunteers up for a role playing exercise, having attendees take turns playing different clients or agents as well as varying personality types. While we can’t fully DISC our clients, we can and should use the knowledge of it to find out their ideal communication and behavior styles. The DISC is critical in linking that lead conversion and it’s how you know how to communicate with your clients. Battiste went on to stress the importance of understanding your clients’ feelings is to lead conversion and ran through several more scenarios of varying personality types and the different ways to cater to their behaviors and needs. When you reach the point where you are doing all you can possibly do in your business, you hire administrative help.